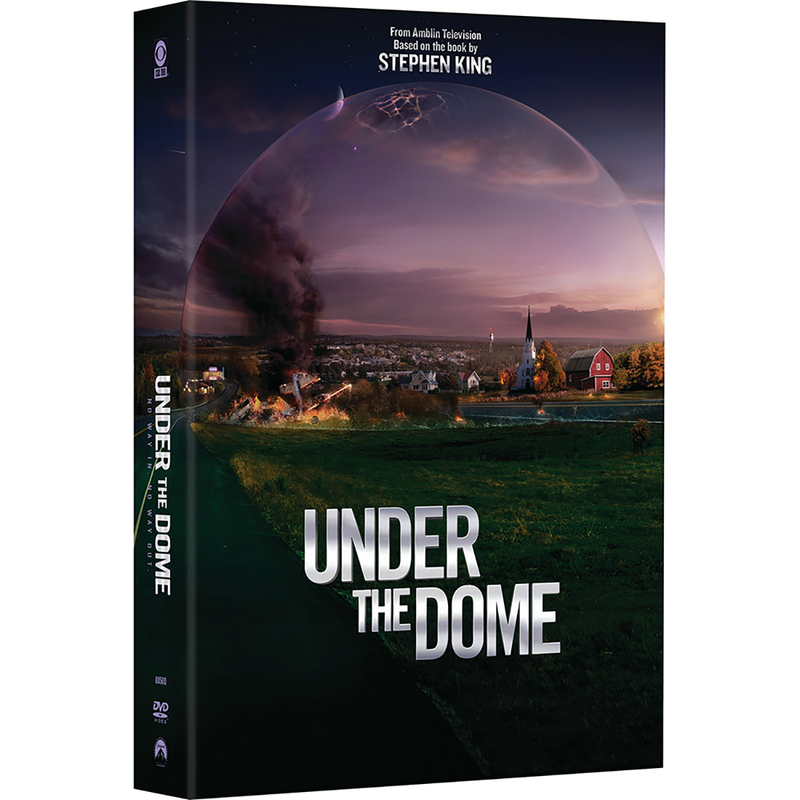 From Amblin Television and based on the bestselling book by Stephen King, Under the Dome is "classic drama executed well" - NY Daily News. 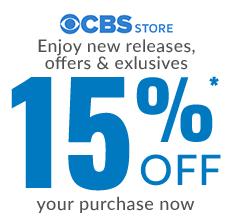 The small town of Chester's Mill is suddenly and inexplicably sealed off from the rest of the world by a massive transparent barrier. 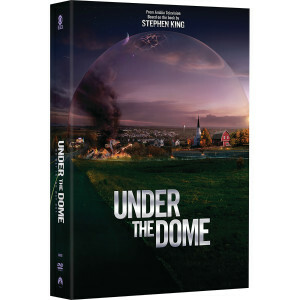 Staring Mike Vogel, Rachelle Lefevre, Dean Norris, Natalie Martinez, Britt Robertson, Alexander Koch, Colin Ford, Nicholas Strong, Jolene Purdy and Aisha Hinds, the epic story of a town in peril unfolds as the residents struggle to maintain control and ultimately figure out the truth about the dome.